Product #5433 | SKU VBW80001 | 0.0 (no ratings yet) Thanks for your rating! Protects the camera contacts from damage during storage and transport. 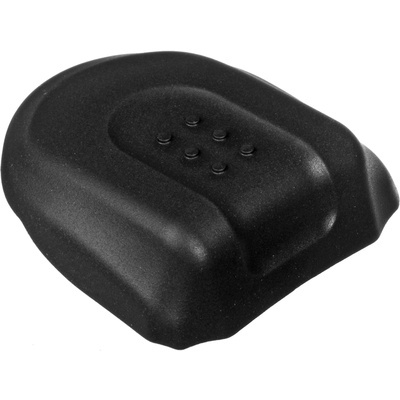 The BS-2 Accessory Shoe Cover slides onto the shoe mount, protecting the contacts from damage during storage and transport. For D3 and D3X D-SLRs.